Pearson Elementary kicked off National Library Week with Jason Garrett, football coach of the Dallas Cowboys, on April 11, 2016. Chapter One of Charlotte's Web was read aloud to everyone. 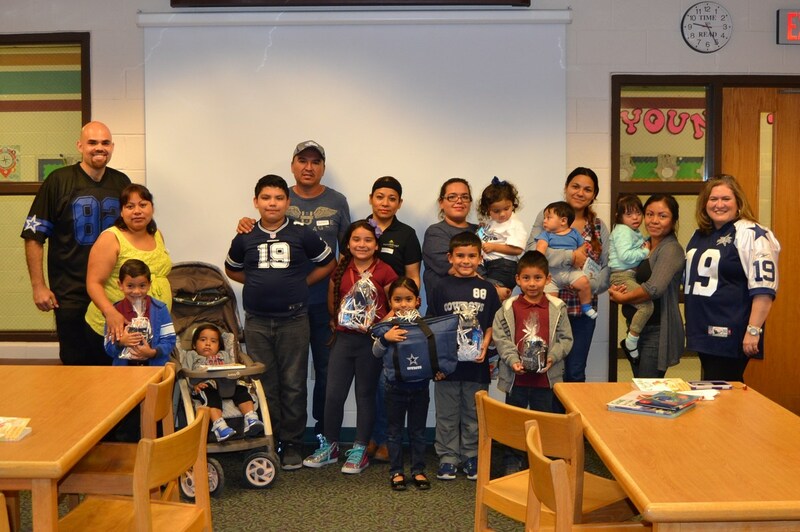 Students, parents, and staff were encouraged to wear Dallas Cowboys apparel in honor of the kick off.